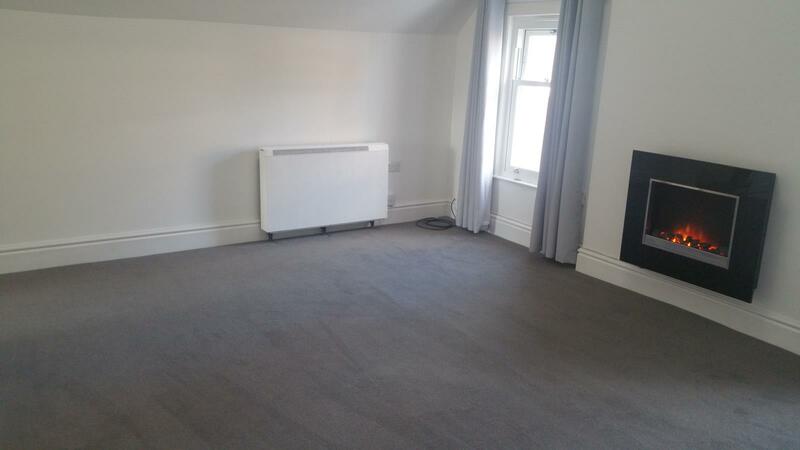 Newly renovated, exceptionally spacious one bedroom flat (part furnished) in period house.Conveniently situated just 2 minutes walk to Preston City centre and the railway station. 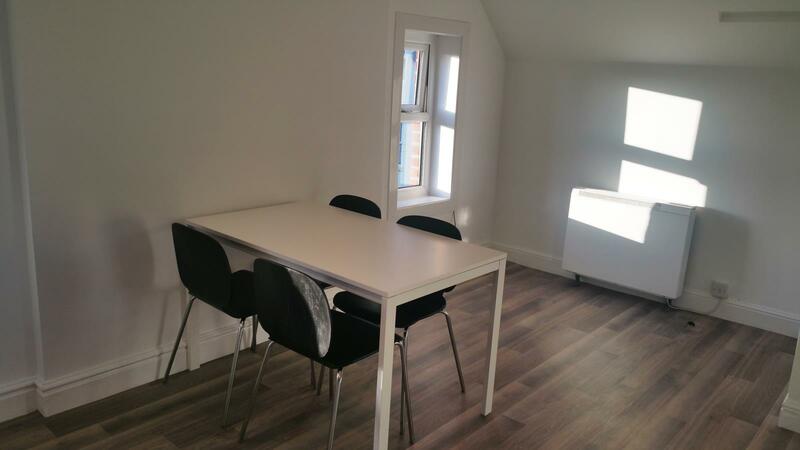 We are pleased to offer this spacious 2nd floor flat, conveniently situated for easy access to all the amenities of the city. 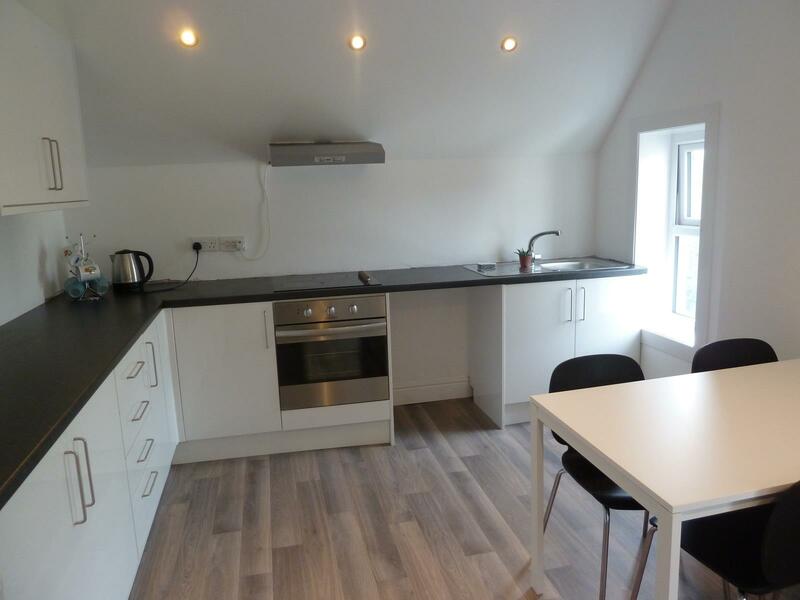 The flat is newly renovated following insulation being added to make all the rooms warm and cosy. 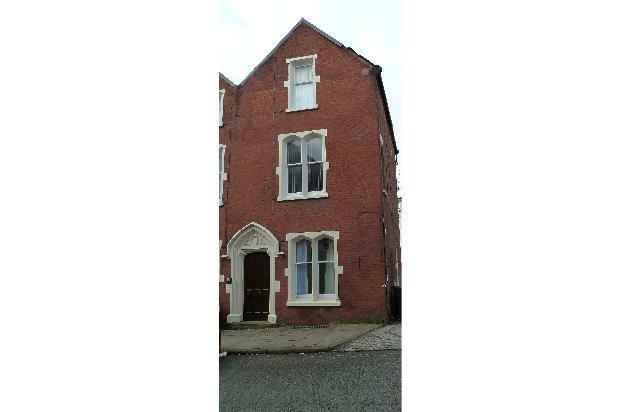 The front has new UPVC sash windows. 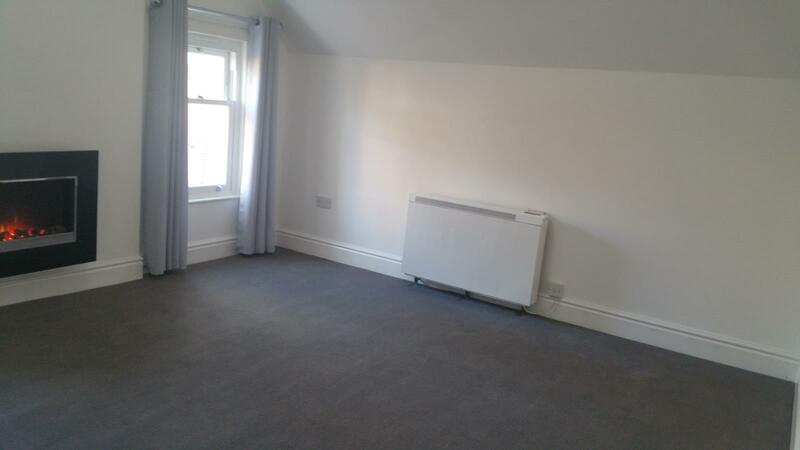 It is one of four self contained flats in a period house. Suitable for working professionals. 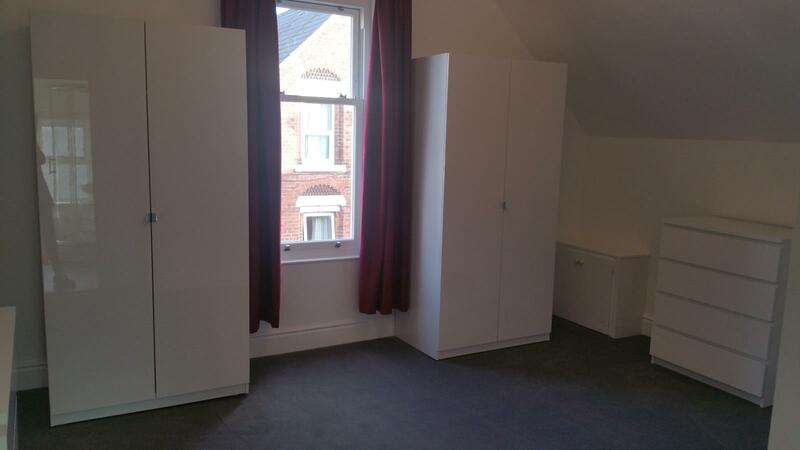 The flat is freshly decorated with new carpets, lino and curtains. 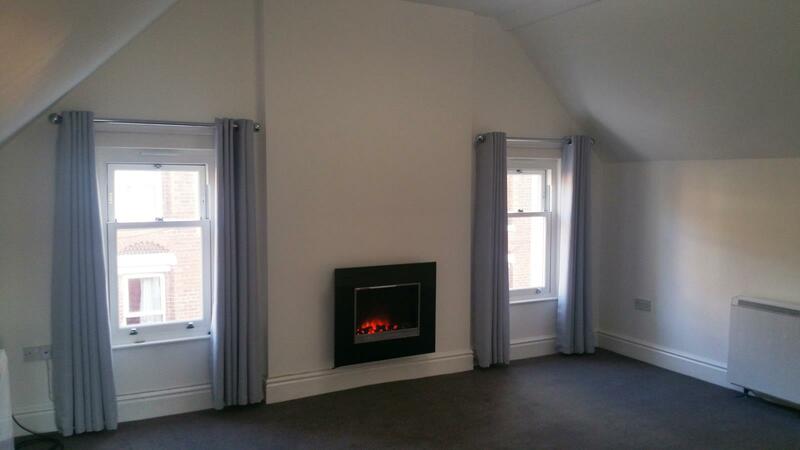 Airy lounge approx 4.8m x 4m (15'9 x 13') with two UPVC sash windows and two storage heaters. 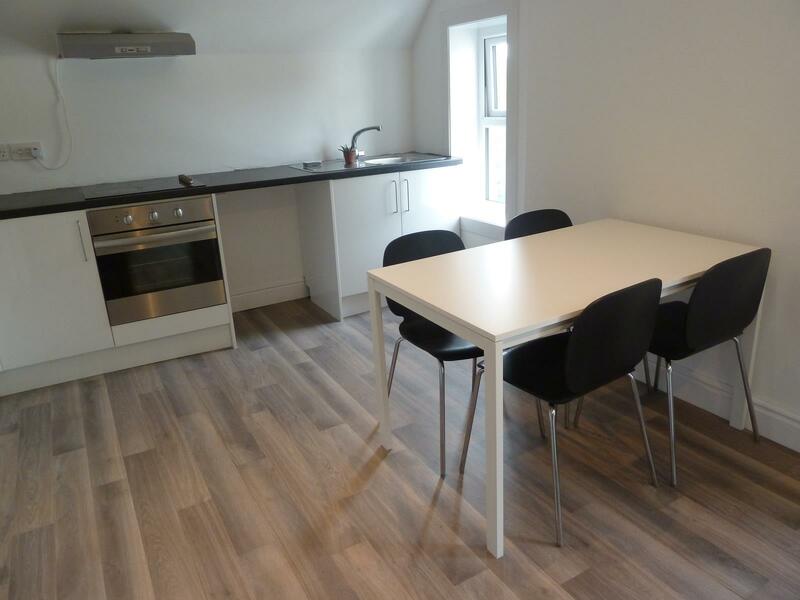 Bright, sunny dining kitchen approx 3.5m x 4.75m (15'9 x 13') New wall and base kitchen units in white gloss with black worktops. There is an electric oven, ceramic hob, extractor hood and fridge. Storage heater. Two UPVC double glazed windows which overlook the rear of the property. Plenty of room for the Table and four chairs which are provided. 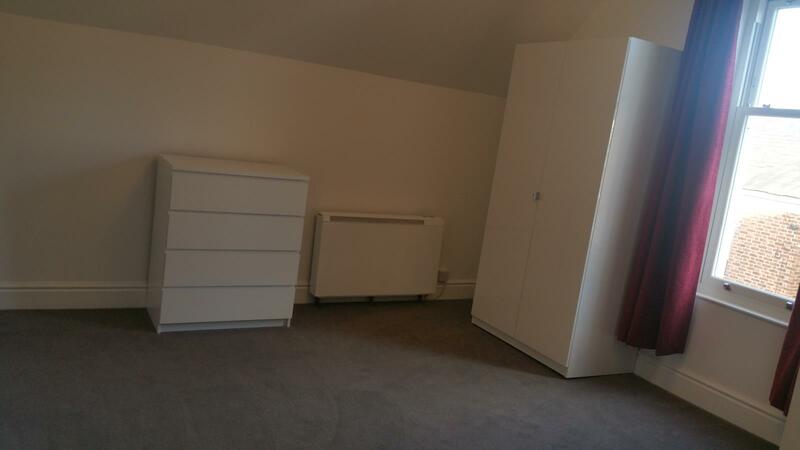 Large Double bedroom (approx 4.85m x 4m 15'11 x 13'4) with two white gloss double wardrobes and two chests of drawers. Two storage heaters. .UPVC sash window overlooking the front of the property. Permit Parking is available at a cost of £29 for the first car and £45 for a second car. Permits can be purchased from the council and are valid for one year.